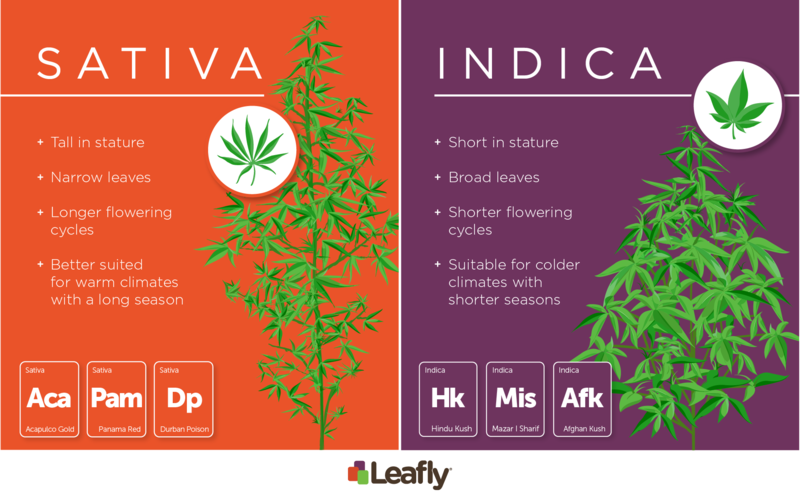 Home FEATURED POSTS Indica vs. Sativa: Which Produces More CBD or THC? 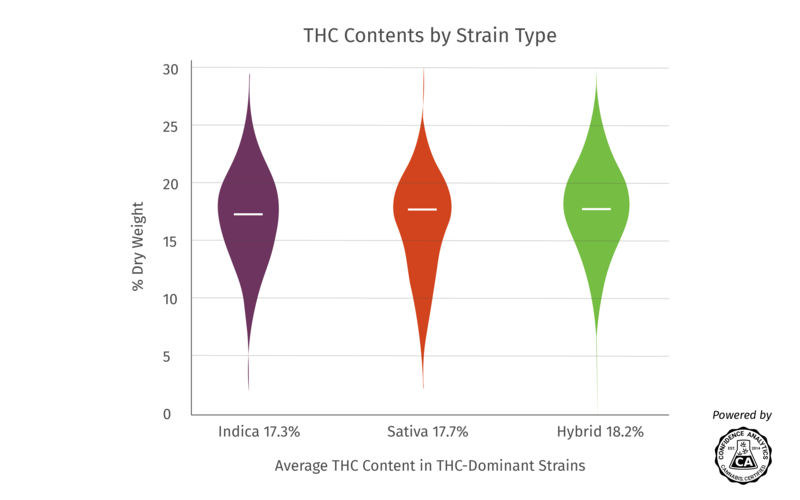 As shown in the graphic above, sativa strains on average produced 0.4% more THC than their indica counterparts. So, yes, you could look at that graph and say that sativas produce more THC, but the difference is fairly negligible in terms of statistical significance. 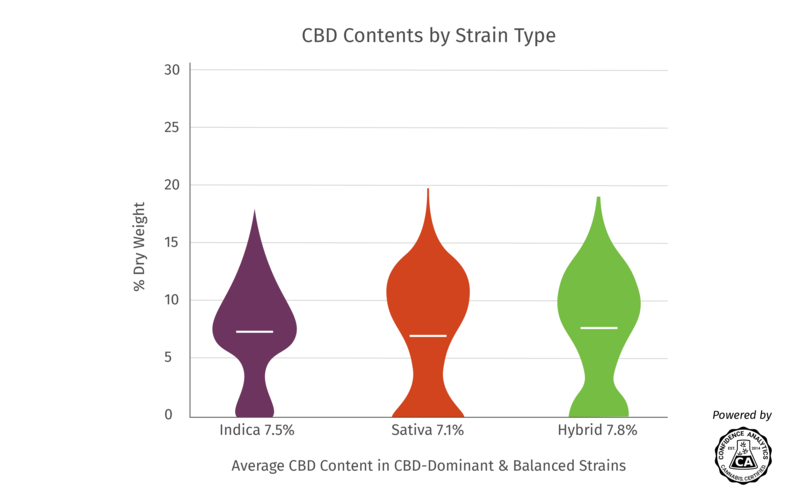 While the bird’s eye view we get with larger sample sizes is helpful in seeing the big picture, you don’t need huge amounts of data to realize that THC and CBD profiles are specific to plant types. Peruse the lab-tested flower on dispensary menus, and you’ll see that THC and CBD contents can vary widely, no matter its sativa or indica designation.